Most of the music emanating from Tucson bears some sort of influence from prolific (German-born Tucsonan) guitarist Rainer Ptacek, who passed away from a brain tumor in 1997. It isn’t necessarily a strictly overt musical influence but something more enigmatic. This is apparent on the recently released The Lily LP, compiled by Tucson musician and blues purist Tom Walbank. 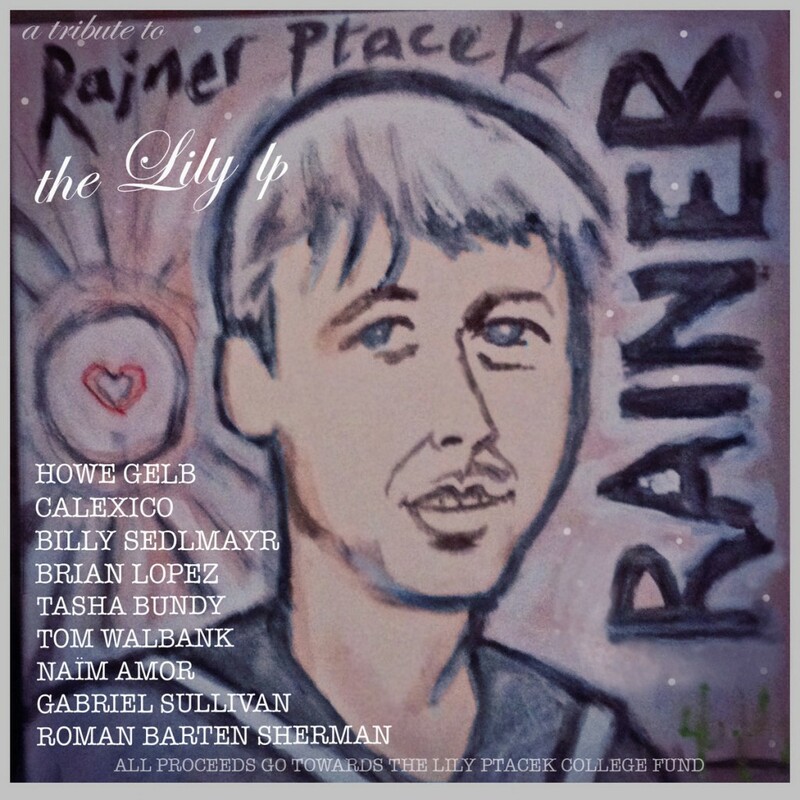 The album – featuring covers of Rainer’s tunes along with original cuts by several artists – serves as a benefit to raise money for Ptacek’s daughter Lily’s college fund. Rainer’s songs and guitar playing is wide open for interpretation, as the various artists deftly accomplish on The Lily LP. But Rainer was an innovator and imitation of his idiosyncratic style would be futile. 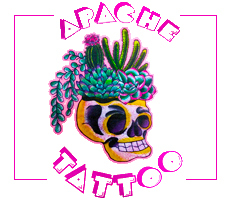 Ptacek utilized all manner of experimental techniques and effects pedals; his guitar style evokes the sound of someone playing deep blues on the porch of a ramshackle shack in the swamps of the Mississippi Delta while simultaneously floating un-tethered in the farthest reaches of outer space. Other original compositions include contributions by Calexico with “Untitled,” Brian Lopez’s “When I Was a Mountain,” “Lady Day” by Tom Walbank and “Home” by Naim Amor. Billy Sedlmayr (also one of the founders of Giant Sand, along with Rainer) offers up a version of Rainer’s “Here I Am,” with a sagely sincere weariness that perfectly suits the song. Roman Barten Sherman perfectly captures the distant melancholy of Rainer’s “Don’t Know Why,” singing as if he’s lived a thousand lifetimes and belying the fact that he’s only 12-years-old. The Lily LP closes with an emotional conversation between Giant Sand’s Howe Gelb and KXCI DJ Kidd Squidd that was recorded at the Rainer Fest; a celebration of his life and music that was recently held in Tucson. Squidd related a moving account that one has to hear for themselves to experience Kidd’s heart-wrenching story that leaves no doubt that, while Rainer was staggeringly talented, he was also a selfless and compassionate friend. The Lily LP reflects the communal, multi-generational and familial connections that have always been a hallmark of Tucson’s music scene. The Lily LP weaves these threads and no matter where they lead, they are all imbued with Rainer’s soul. The Lily LP is available for preview and purchase here.